We are proud to deliver the best. Throughout Eastern Washington and Northern Idaho, our work continues to prove its strength. Together, with our qualified team and innovative processes, we ensure the safety of our roadways and pavements. 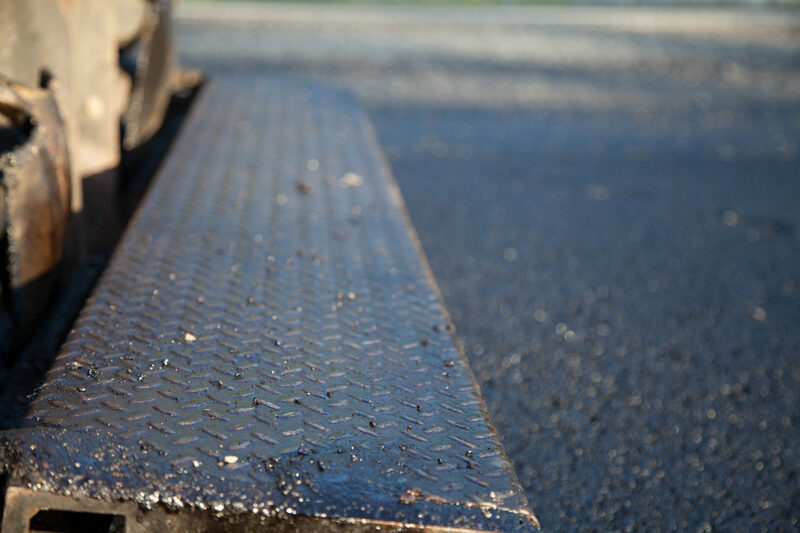 Poe Asphalt Paving is proud to produce a premium emulsion product that holds as strong as our own beliefs in creating safe, quality transportation roadways. We take pride in every project, no matter what size. 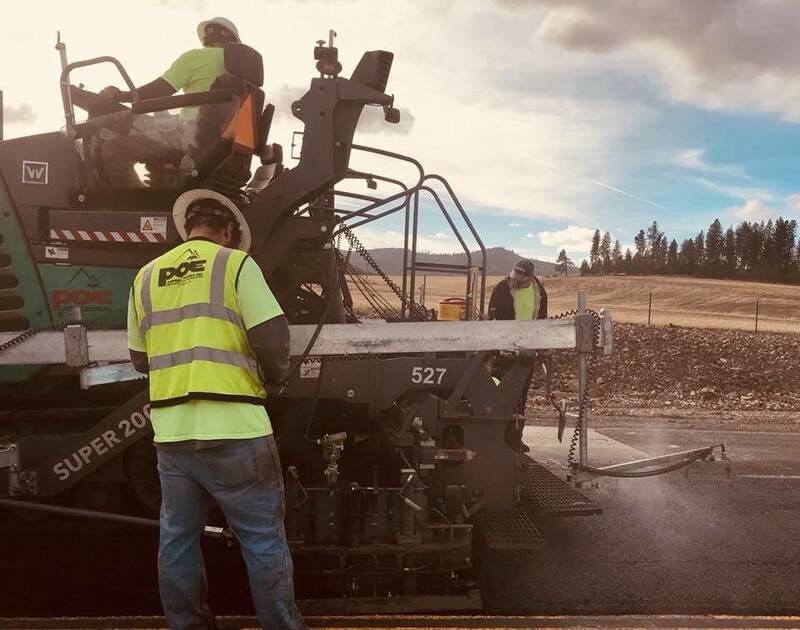 From highways to roundabouts, Poe Asphalt’s work is distinguishable by our quality service all over the Inland and Pacific Northwest. POE ASPHALT RECOGNIZES THAT OUTSTANDING PEOPLE ARE THE KEY TO SUCCESS. Through the efforts of our people, Poe Asphalt has become a dominant force in the paving business. To ensure continued success, we must have a strong work force. To guarantee the success of the company and its employees, Poe Asphalt also adheres to certain core values. Poe Asphalt Paving is engaged as a civic partner in the communities where we live and work. We strive to safeguard the health, safety and environmental well-being of all the neighborhoods we work in. Poe Asphalt Paving is proud to support several different groups throughout the region including the Boys and Girls Clubs, Union Gospel Mission, Youth for Christ and many more! Highways, Parking Lots, Chip Sealing and Driveways.